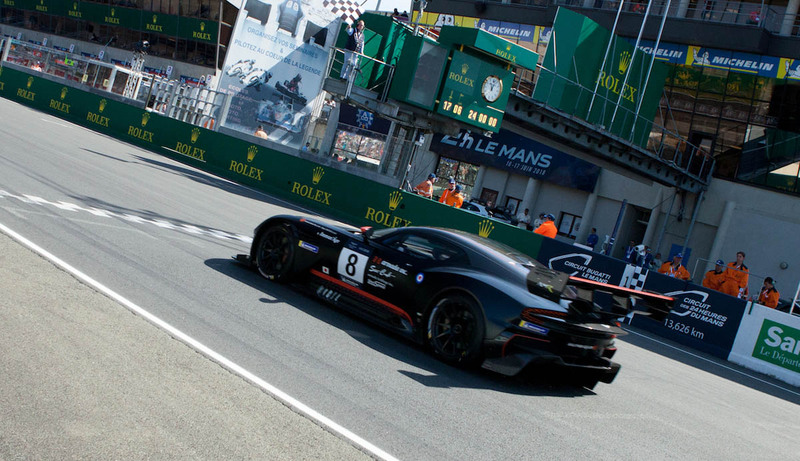 The hugely popular Aston Martin Racing Festival returned to Le Mans on 16 June, 2018 with a packed 38-car entry and a star-filled line-up that included Sky F1TM commentator and former Le Mans winner Martin Brundle and his co-driver, the multiple Olympic gold medal winner, Sir Chris Hoy. 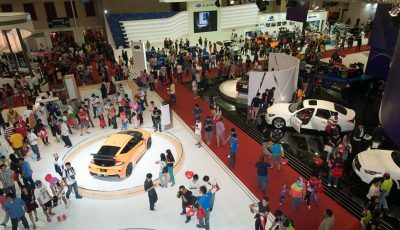 The 45-minute race took place on the same day as the 24 Hours of Le Mans on the full circuit at La Sarthe, and was filled with cars from all corners of the Aston Martin universe. And, for the first time ever, it included two of the awe-inspiring 7-litre, V12-powered Aston Martin Vulcans – entered by the newly-opened AMR Performance Centre, based at the Nürburgring in Germany. 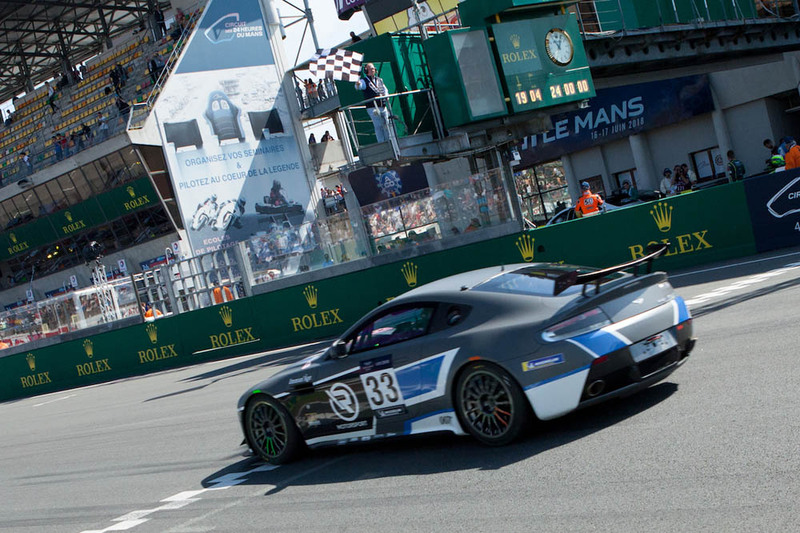 Aston Martin Racing’s brand new Vantage GTE recorded a double-points finish on its 24 Hours of Le Mans debut. 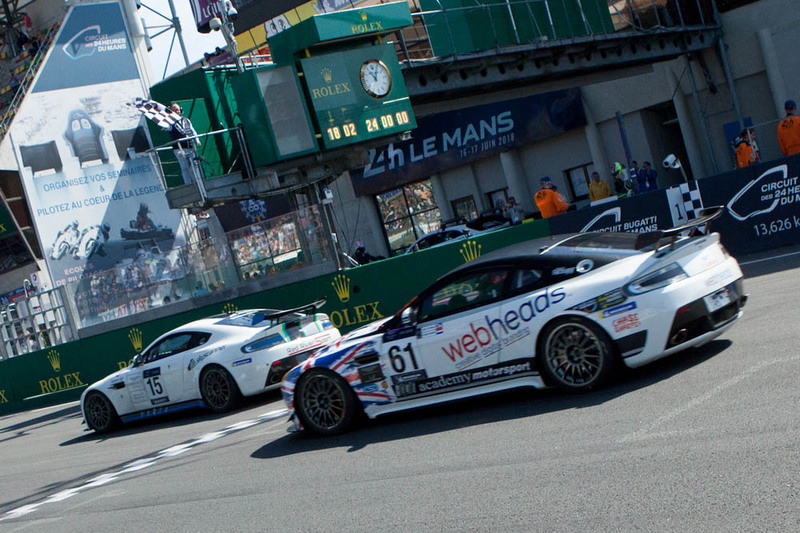 Despite coming into the world’s most gruelling endurance race with only one competitive outing at Spa-Francorchamps, the two Vantage GTEs raced through the night with barely a hitch as the #95 car recorded its first top ten finish at the Circuit de la Sarthe. This result was an impressive achievement for the 4.0-litre twin-turbocharged V8-powered race car driven by Danish duo Nicki Thiim and Marco Sørensen and shared with three-time Le Mans winner Darren Turner.